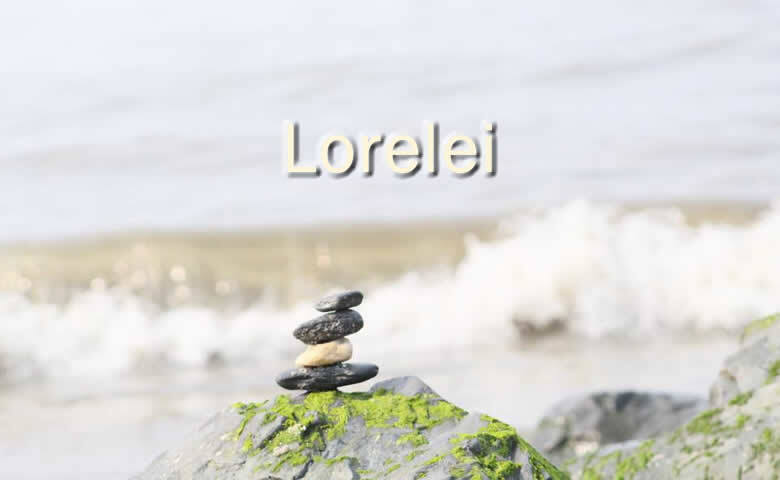 “Lorelei” is a very unique track in the Sinclair Soul collection, as the recording on The Nine Fine Lines version of “Lorelei” is a mosaic of bits and pieces recorded at various studios of the course of 14 years. The original demo was recorded at Cygnus wave Studios in 2004 and has remained the main backbone of the song ever since with bass guitar, “saxophone” and percussion elements remaining. In 2005, a new version was recorded at Saturation Acres but this version was ultimately determined to be too slow. However, Bret Alexander’s guitar lead was pulled from that session and meticulously edited to fit with the faster-paced demo. In 2017, Ron Simasek transformed the track by adding some free form drums. Lyrically, the origins of the song were strongly philosophical and political (see here for the story of the song’s lyrical origin). Howeer, this seemed a little dated by the time a finalized version of “Lorelei” was being considered for the Nine Fine Lines album. So in the Spring of 2018, brand new lyrics were written and new lead and backing vocals were recorded by Ric Albano to complete this song’s long journey. You don’t want it? You’ve got to have it and I insist that you grab it! You don’t feel it? I have not chosen to reveal it! Now go beg or borrow or steal it! I won fair and square just accept your defeat! You can’t feel it? Must be too heartless to deal with those oppressed and maltreated! You won’t heal it? Then don’t complain when they congeal it! There’s no applause for your defeat in it! Where is the buzz when you need it the most? What will the bureau advance for today? Some new facetious, ungrounded cadre? You can’t show it? Then how can you be certain you know it? You’re surely doomed yet to blow it!